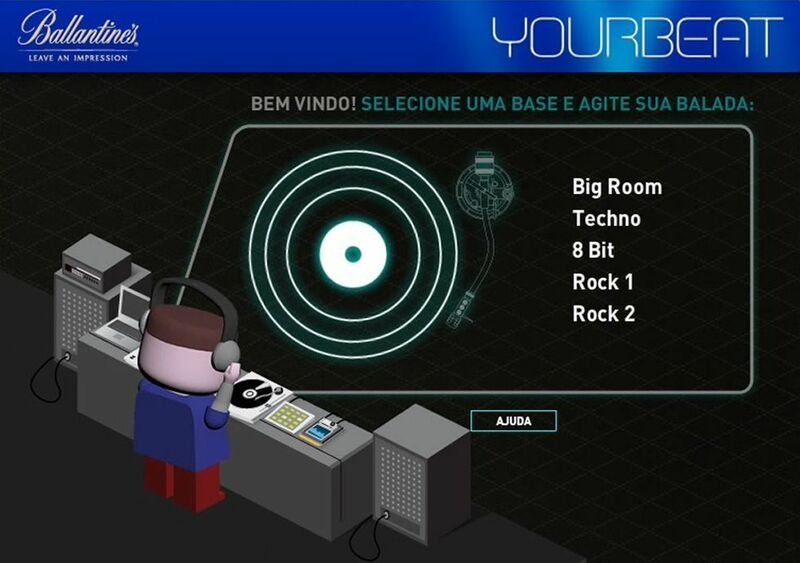 Focusing on young people, the Ballantine’s brand created the game YourBeat, in partnership with Webcore Games, agency EC and music producer Dudu Maroth, where the player can be a DJ by choosing a musical style and increasing the musical base with effects and different beats. 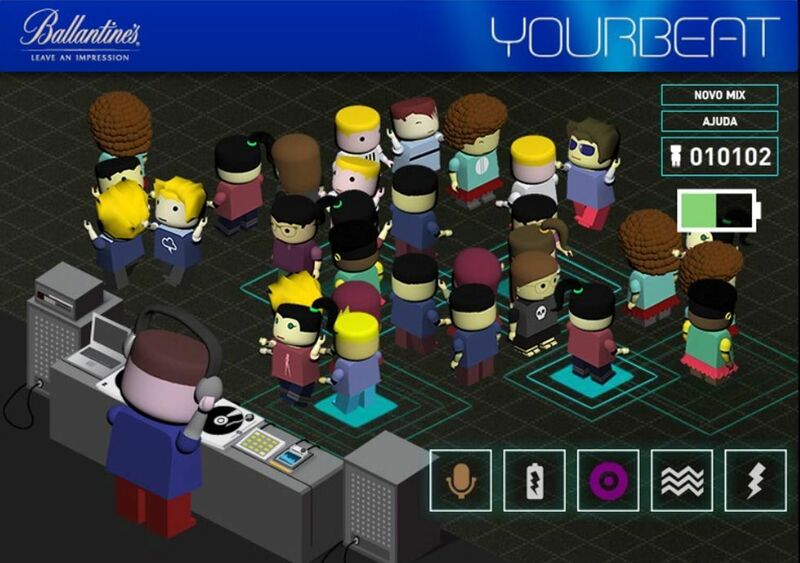 The more harmonious and varied the composition is, the more people will show up on the dance floor to enjoy the club. There are dozens of sounds ranging from rock to strands of electronic music, including some 8-bit sounds from games of the 80’s and 90’s.